The Flash Cell of Jio Phone 2 will start today from 16th of August. Please tell, Geo Phone 2 has been placed in stock Limited so that the phone will be sold through Flash cell. 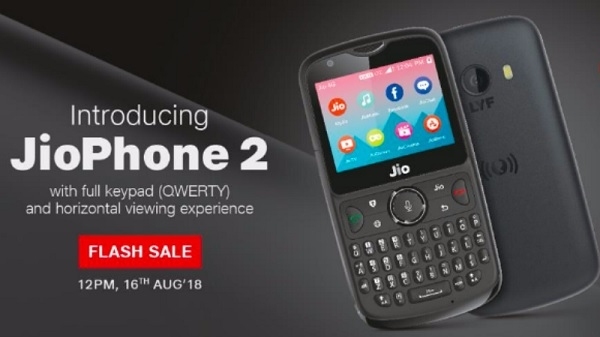 Geo Phone 2 is an upgrade version of the old Jio Phone. 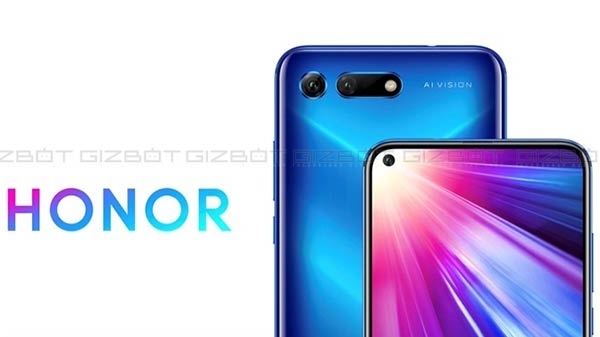 Jio Phone 2's Flash Cell will begin at Jio.com at 12 noon today.